18 Nov 2007. 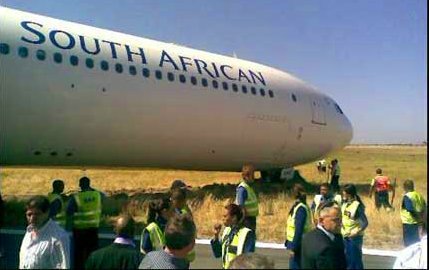 We flew SA333, a South African Airways flight from Johannesburg to Cape Town on an Airbus A340 - this is the same flight number (and possibly plane) as the SAA plane where the pilot did a handbreak turn at Cape Town Airport on the 2nd November (we trust SAA Technical have repaired the tyre). We checked in without incident. I used my laptop at OR Tambo International Airport and continue to be impressed with the internet access which ACSA provides - the bandwidth is ample and the price is good (you can purchase 100mb for R60, and use that over a 12-month period; and I've discovered that you can also use this bandwidth at City Lodges and Mug and Beans - not sure that they intended it like that). Just before boarding we discovered that the check-in chap hadn't put us in seats next to each other (baby, daddy, mommy), which was surprising since we had checked-in together. At boarding they changed us to seats next to each other. However, on entering the plane we discovered that we had two seats across the aisle from each other. This is not ideal, as baby needs to be breastfed during the flight, and if mommy is seated next to daddy a bit of privacy can be gained. Unfortunately, the fellow next to mommy wouldn't move from the window seat to the aisle seat (he's vying with Smuts Ngonyama for the Kazakhstan man of the year award). 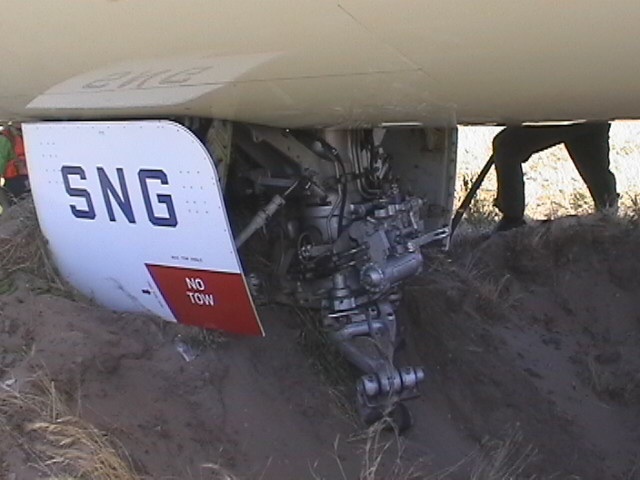 Happily, the couple on the other side agreed to shift up a spot, when it became obvious that another spot in the plane wasn't going to be taken up. Both of us noticed an improvement in the quality of SAA's meals - the herbs in the chicken pasta made the dish, whilst the vegeterian meal for once had proteins in it (egg and peas). In light of this updated flight review, we have updated our comparison of British Airways and SAA (South Africa's two full service airlines).